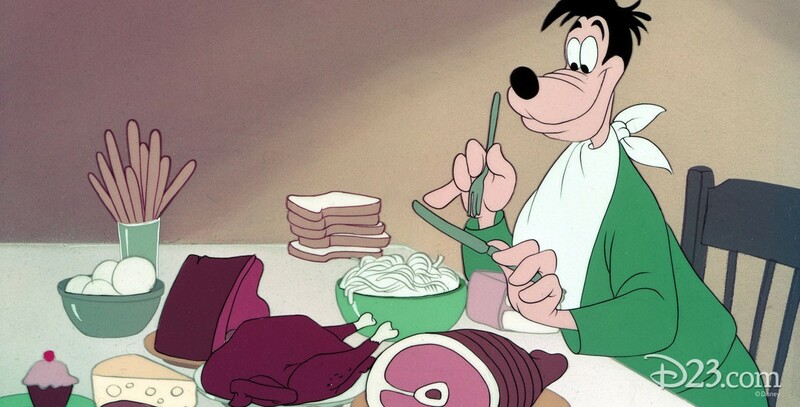 Tomorrow We Diet (film) Goofy cartoon; released on June 29, 1951. Directed by Jack Kinney. Goofy’s willpower to diet is quashed by a voice from the mirror that tells him to eat, drink, and be merry—and tomorrow we’ll diet.